The 1080p display resolution has essentially become the standard resolution of HDTVs. The companies that make HDTV put a lot of effort into 1080p and spent a lot of money on advertising to let consumers know that 1080p monitors are awesome. Monitor companies have cleverly jumped on the bandwagon. The old 16:10 aspect ratio with a resolution of 1980×1200 is now somewhat rare and has been replaced by 1080p. The resulting monitors have less pixels overall, but provide a more striking picture when displaying movies and games. If you want a 1080p monitor you have plenty to choose from. Let’s take a look at the three best. The incredibly popular ASUS VH242H is a 23.6" monitor that provides full 1080p resolution and HDMI connectivity. This monitor is currently the best rated 1080p monitor on Newegg by a large margin. Over 1,000 users have rated the monitor, and the monitor’s cumulative rating is five stars. 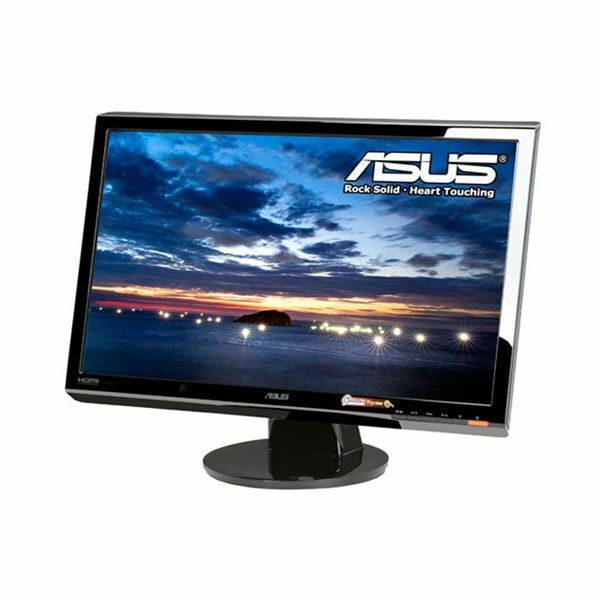 This monitor’s popularity is largely due to the monitor’s very low price combined with its solid overall performance. There is no area where the ASUS VH242H is particularly weak. It doesn’t provide the best picture, but it provides a picture that is "good enough" for most users. It has solid connectivity and a modern, sleek design. The monitor’s price tag is under $200. It is easy to see why so many people choose the VH242H instead of more expensive options.The VH242H also includes a pair of built in speakers. 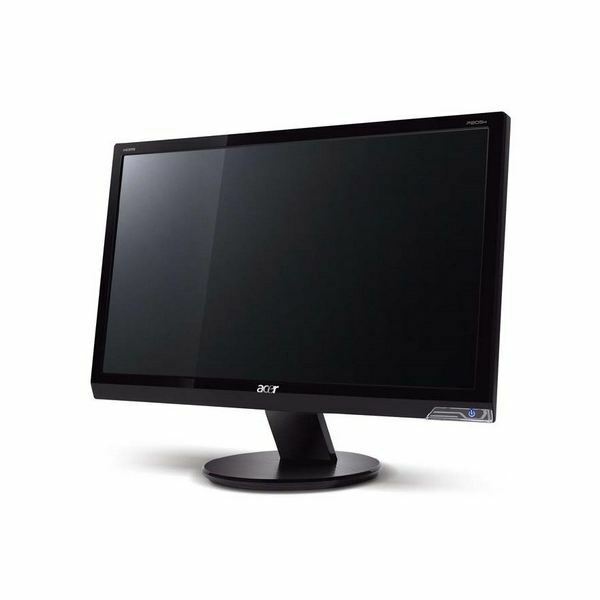 The 24" Acer G245Hbmid is a popular 1080p monitor that walks the tightrope between extreme budget options and the most expensive 1080p monitors on the market. HDMI connectivity is included, as is a pair of built in speakers. The Acer has a higher stated contrast ratio than the ASUS option, and users report that the display has a great picture. In fact, the Acer G245Hbmid has a higher culmative user rating than the ASUS monitor does. However, this rating is less reliable because the Acer has far fewer reviews. Users report that the Acer provides an clear, crisp picture without any ghosting. Given that the Acer is slightly larger and has a slightly better picture than the ASUS it is no surprise that the Acer is more expensive. However, the typical pice of $240 is still reasonable. Dell’s Ultrasharp line of monitors has always stood apart from the crowd. 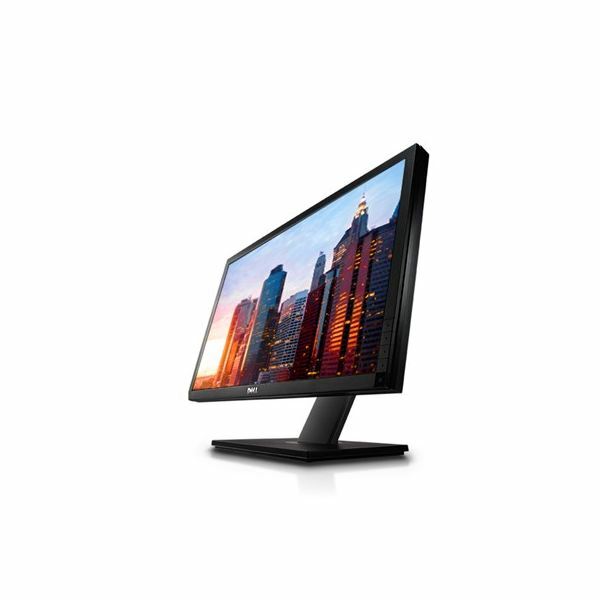 These monitors offer an IPS panel, which is different from the TN panel used in most monitors. IPS panels have better viewing angles (they don’t appear washed out if you don’t view them straight on) and provide better overall color accuracy. Photographers and digital artists have long sworn by the Ultrasharp line. The Ultrasharp is more than just a pretty face, however. This monitor includes a number of USB ports and a stand that is height-adjustable and includes the ability to pivot and swivel. HDMI, oddly, is not included – but HDMI to DVI adapters are cheap. Ultrasharp monitors usually sell at a substantial price premium compared to other products. The Dell, at $319, is expensive for a 23" monitor. However, this price actually represents a decent value. You get what you pay for and then some.